Oh boy, it’s time to go to outer space for this month’s movie commentary! 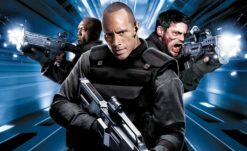 A favorite of the Rely staff (well, at least CJ and I), we’ve decided to go with our guts and record a commentary for Jason X! Directed by James Isaac (known for… uh, well Jason X), this tenth installment of the Friday the 13th franchise jumps the shark in every way possible — and it’s awesome for it. Our favorite slasher, Jason Voorhees (played by the man born for the role, Kane Hodder), is frozen and sent into the future by almost 500 years where he lives again to reap a group of unsuspecting group of teen students studying a now dead Earth. The movie doesn’t stop there, though — the laughs and the gore pile up with some of the most memorable moments in the entire franchise, and finally capping it all off with the I-can’t-believe-they-went-for-it Uber Jason. I can guarantee we’ll be laughing almost non-stop. 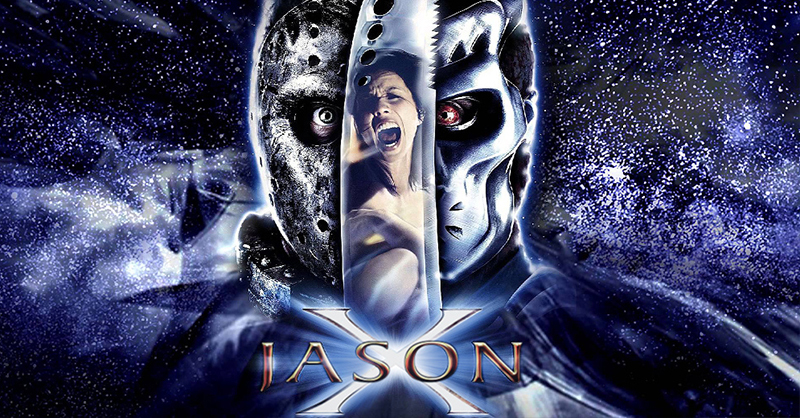 To secure a download for our Jason X commentary (and all past and future commentaries), support our site and staff on Patreon for just a dollar or more a month! Not only will your contribution support our goals of improving our site and the content we produce, but you’ll also get exclusives like our monthly commentary series, ad-free access to the site, and more! Keep an eye on our Patreon page for an MP3 download link soon! Exclusive monthly horror film commentaries – from classics to the latest releases! Advanced access to episodes of the Rely on Horror Show on Youtube! Inclusion in our weekly newsletter! 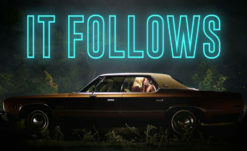 Horror Movie Commentary #23 – It Follows (Download Now)!